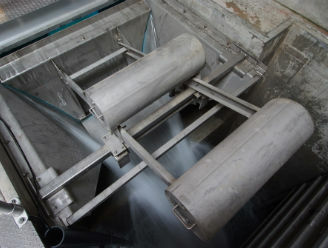 Golden Harvest, Inc. has been furnishing aluminum and stainless steel sluice gates for use in water control since 1983. WE SPECIALIZE IN CUSTOMER SERVICE AND QUICK PROJECT TURN-AROUND. If you have project specific questions or would like to receive an estimate or quotation please give us a call or submit your RFQ today.